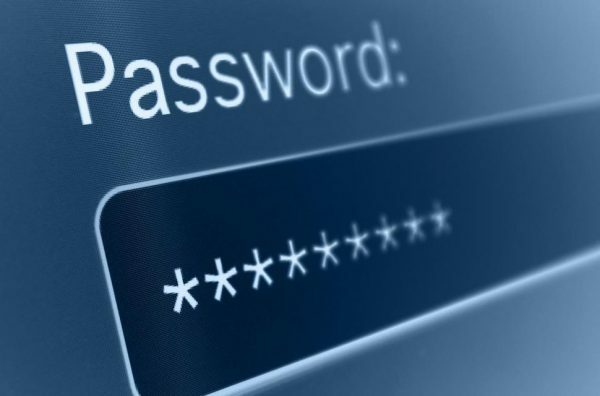 Here’s why you need a password manager. I just completed a website project with this company and let me tell you… they are THE BEST. I instantly felt comfortable doing business with them because they exude patience and professionalism. Once the project started nothing changed. My endless changes. requests, and indecisiveness didn’t phase them one bit. They remained patient and professional but most of all PROMPT. I was blown away how fast they responded. I loved how they asked questions to better understand my vision. I highly recommend this company for your website and IT needs. I will be using them again very soon. Thank you to the entire team at Formidable tech for making this project a breeze. You guys are top notch!!!! Formidable Tech did an outstanding job on creating my website! I told Jennifer what I was looking for, what I had in mind and she created it beautifully! Kevin is so great to work with on hosting the site and making sure my business site looks professional and operates perfectly! I could not be happier with their level of service and creativity! I would highly recommend them for all computer and website needs. Awesome! Fantastic! Superior Service! Kevin at Formidable Web Solutions did an outstanding job redesigning our website, we’re thrilled with it. He was prompt, professional, and very thorough.